If your idea of running is a bit unconventional, like going for fastest known times over rugged routes, or scaling walls and traversing mud pits, you'll want the Altra King MT Running Shoes on your feet the next time you head out. 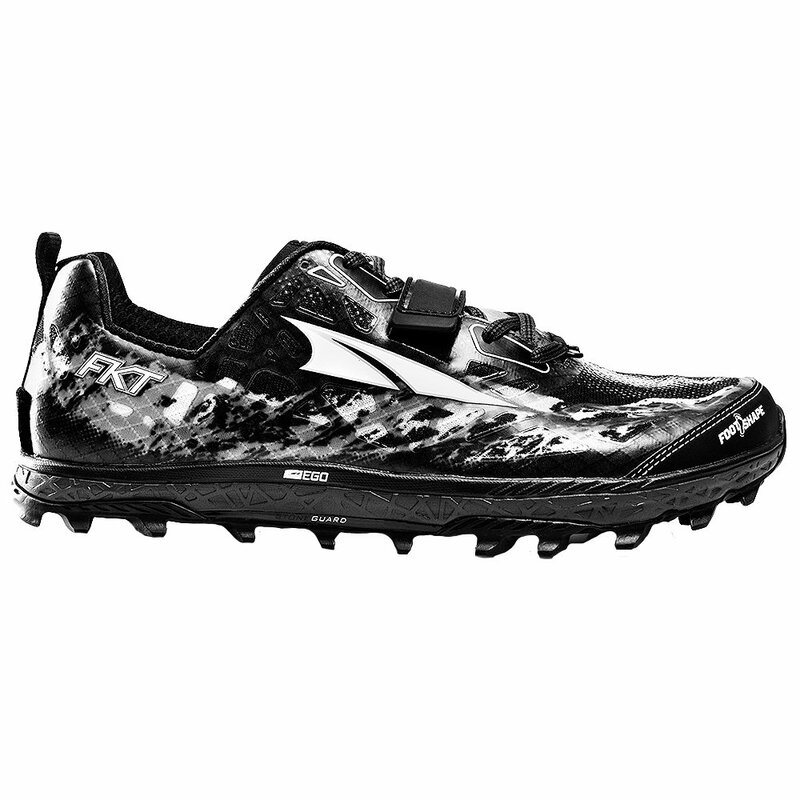 Designed for racing like a Greek Warrior, the durable construction of these shoes includes a Stoneguard so you don't have to worry about trail debris getting between you and the cushioned comfort of the EGO™ Midsole. Under that, the Vibram® outsole features 6mm lugs for aggressive grip on trails, trees, walls, and mud.